HiRUM has entered into a property management agreement with HomeAway to afford all our clients the opportunity to distribute their inventory through this leading platform. Both companies are working closely together to complete the connection. 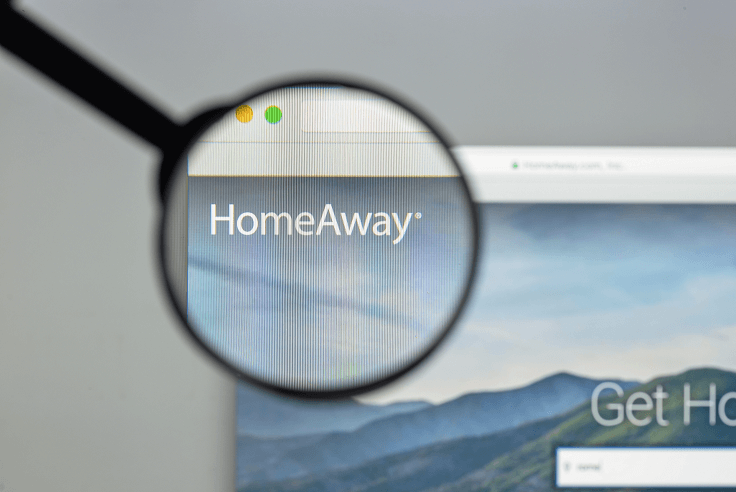 By connecting to HomeAway we have opened up your connection to the entire HomeAway Family. This includes leading vacation rental websites such as HomeAway.com.au and Stayz.com.au in Australia; Bookabach.co.nz in New Zealand; HomeAway.asia. in Asia, HomeAway.com, VRBO.com, and VacationRentals.com in the United States; HomeAway.co.uk and OwnersDirect.co.uk in the United Kingdom; HomeAway.de in Germany; Abritel.fr and Homelidays.com in France; HomeAway.es and Toprural.es in Spain and AlugueTemporada.com.br in Brazil. It also includes CanadaStayz. HomeAway, itself is based in Austin, Texas, and is the world leader in vacation rentals with sites representing more than 2 million unique places to stay in 190 countries, and is a part of the Expedia, Inc. family of brands. Through HomeAway, owners and property managers can offer an extensive selection of vacation homes that provide travellers with memorable experiences and benefits, including more room to relax and added privacy, often for less than the cost of traditional hotel accommodations. The company also makes it easy for vacation rental owners and property managers to advertise their properties and manage bookings online. HiRUM is excited as to what this connection means for our clients. We are regularly updating our property management agreement options and this is only one of the exciting new enhancements to our inventory channel manager capabilities we are looking to announce in the coming months. Be sure to watch this space!